Shared Pen is a startup dedicated to helping writers find an audience. We do this by providing e-book and softcover publishing for writers’ completed works. Shared Pen bears the cost of converting your manuscript into a softcover book and an e-book. Shared Pen then sets up your book for sale at Amazon.com (softcover and e-book), Barnes and Noble and iBook (e-book only). You take 75% of the net revenue, we take 25%. We are not successful unless you are. There are no gimmicks or hidden fees. The sales price of the book will be determined by its size. We are a small company and work closely with the authors. We will create an internet presence for your book, create a Facebook page, add your book to reading groups like Goodreads.com and others, and promote your book through these social media. After 25 sales we will build a website to the author. The author will be able to buy the book as whole sale (1-100). Send us your query (Go to Publish with Us) and we will let you know the steps to get started with us. All Gwyn wanted was a quiet family holiday, what he got was hell. A centuries old tomb had been opened and death had spilt forth. Gwyn wanted to build castles with his kids, not defend them against hoards of the dead. 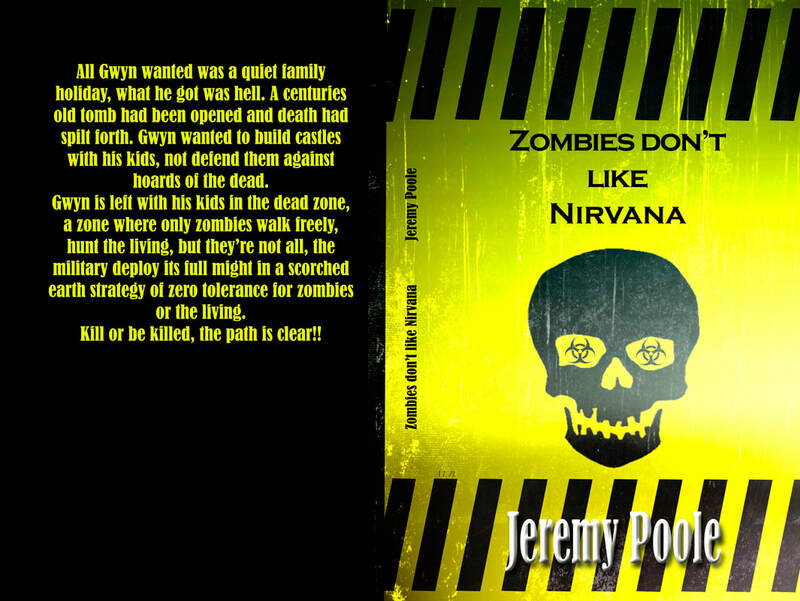 Gwyn is left with his kids in the dead zone, a zone where only zombies walk freely, hunt the living, but they’re not all, the military deploy its full might in a scorched earth strategy of zero tolerance for zombies or the living. Kill or be killed, the path is clear!! Q. What happens if I have published my book through Shared Pen, but a traditional publishers decides they want the book? A. In that case you have our congratulations! At any point in time we can take the book off our site, Amazon and B&N. And we have no rights to anything in your book other than a share of the revenue for sales through our site and other channels we have established, so we will not get in the way of your contract. Q. What does it really cost me to do this? A. It doesn’t cost you anything except a sharing of your up-side. There are no fees to you for publishing through us. We bear the cost of converting your manuscript to standard e-book and softcover formats and of creating the pages on our site, Amazon and B&N to sell the book.